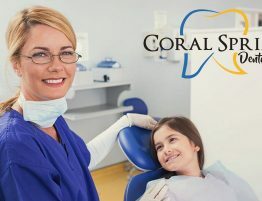 Searching for a new dentist near Coral Springs? Are you long overdue for a dental visit? We know some patients do not have time to visit the dentist, some avoid the dentist and try to ignore the pain hoping their dental problems will go away, others are just afraid. Sometimes the hardest step is choosing the right dentist. 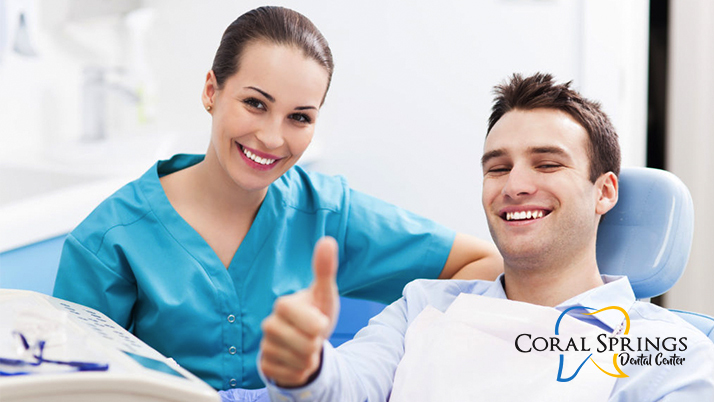 A good dentist can be the key and most important decision in having a comfortable guided procedure and experience. Here are 5 tips for choosing the right Dentist. How far are you willing to travel? When choosing a dental center who is just a few minutes away from work or from home it makes it much easier to keep up with appointments. It also makes it easier to schedule and set an appointment when having a busy life schedule. It is wise to limit your search to an immediate area. Are you looking for a specific service? 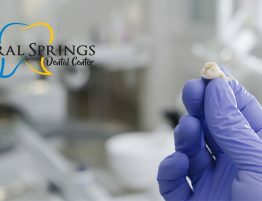 Some dentist offers various different services, while others specialize in certain fields of dentistry. 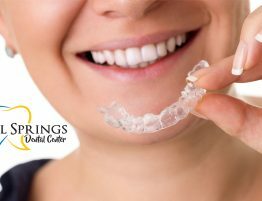 When choosing a Dental office who have a specialist for every recognized dental specialty and offer multiple services under one roof, you no longer need to visit multiple offices to get your teeth cleaned, braces adjusted, dentures fitted and wisdom tooth removed. You may be looking for a dentist to treat your entire family. Some Dental offices offer pediatric Dentistry services for children. Visiting a dental office who have specialists that handle both children and adult patients will make it much easier and give you the opportunity for you to have your entire family visit the same office. Technologies have effectively improved the quality of care. 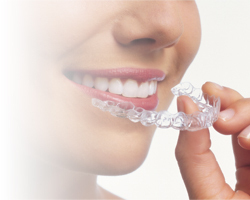 It is wise to look for dentists who are highly trained and fully equipped with the latest technologies and equipment. Latest dental software, digital x-rays and more. Another wise idea as you search for your new dentist is to find out the office open hours. This will help knowing how flexible and easy it will be to schedule your appointments. You should also find out about their emergency care options. You surely do not want to wait until you have an emergency need to find out about the emergency options and how it works. 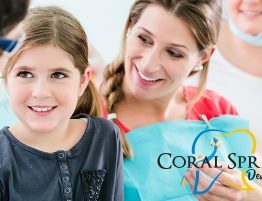 5 Tips for Choosing the Right Dentist | Looking for a Dentist near Coral Springs? Consider Us! 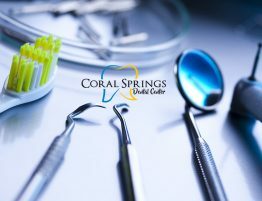 Visit our website Coral Springs Dental Center to learn more about who we are and what we do. No matter what dentistry service you may need we are ready to help. We offer a variety of different services with the latest technologies and equipment. 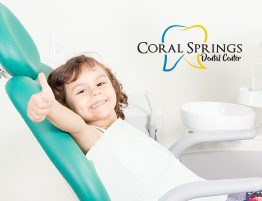 We are located at 1700 University Drive, Suite 101 Coral Springs, FL 33071. For appointments, Call us at 954-344-8800. Check out our Patient Education page on our website to read more related articles.